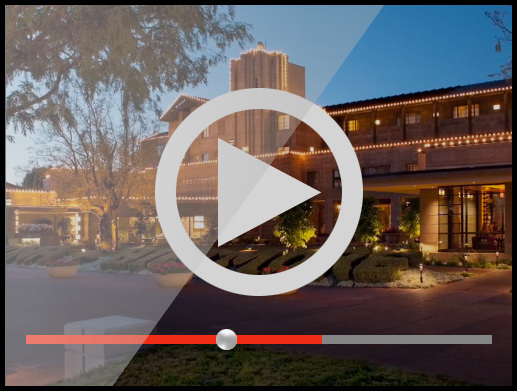 "Travelers look-to-book conversion on a hotel's website when videos are present increase up to 13%." Bonus Video footage to include optional time lapse, drone or satellite flyover footage, underwater and drive-up shots using a GoPro camera. Professional Videographers onsite for up to 2 days shooting facilities, rooms, restaurants, recreation, etc.*. Bonus Video footage to include shooting time lapse, satellite flyover video, underwater and drive-up video using a GoPro camera. ** Monthly Hosting/Upkeep included in all packages listed above for the length of the contract. Necessary travel related expenses to maintain or update video not included in monthly contract fee. Call for details. "With 80% of all golfers using the Internet to select golf courses when they travel, imagine the competitive advantage that one golf course has over another when their website shows a professional video"
All pricing shown includes golf course free enrollment into Enhanced Visual’s Professional Hosting/Upkeep program. Enhanced Visuals will host your video and other media content and deliver it to your customers on the world's fastest high-speed cloud-based servers, ensuring your important video message is not interrupted by the dreaded "buffering" animation. "An Australian real estate group reports that real estate listings with videos receive 403% more inquiries than those without videos." Professional video telling your property's unique story. Up to 2 minutes in length combining custom video and stock B-roll footage and up to 20 professional still images provided by our client. All videos contains copyright-free background music, custom graphic introduction, Google Earth dynamic mapping, and optional voiceover (for an additional fee). Professional video telling your property's unique story. Up to 3 minutes in length combining custom video and stock B-roll footage and professional still images provided by our in-house professional photographer. All videos contain copyright-free background music. Also, each video includes a custom graphic introduction and professional voiceover. This upgrade package also includes professional drone or satellite flyover video, and custom architectural layout drawings. 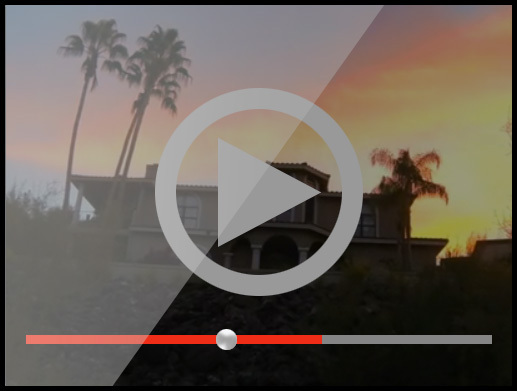 Professional Video telling your property's unique story up to 4 minutes in length combining custom video and and professional still images provided by the client. Also, each video includes a custom graphic introduction and optional graphics throughout, script and professional voiceover, professional drone or satellite flyover video, and more. 36 month contract includes FREE hosting and Maintenance of your video throughout the terms of the service. "Video Marketing is no longer optional for businesses, it is a must in order to stay competitive"
Professional video telling your business' unique story. Up to 2 minutes in length combining custom video and stock B-roll footage and professional still images provided by the client. All videos contains copyright-free background music. 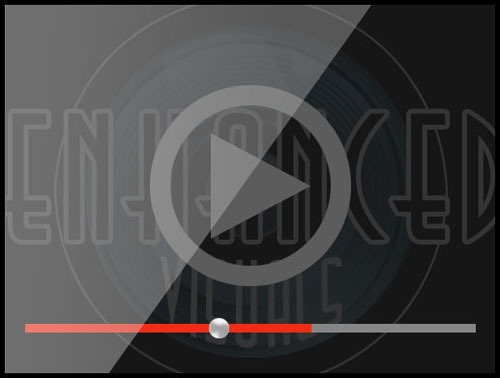 Also, each video includes a custom graphic introduction and professional voiceover. 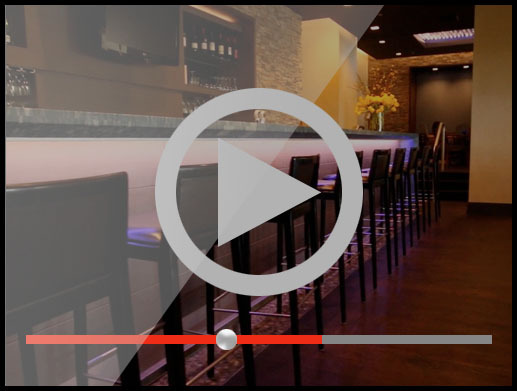 Professional video allowing your customer give testimonials about your business. Up to 4 minutes in length combining custom video. All videos contains copyright-free background music. Also, each video includes a custom graphic introduction and professional voiceover. Professional "Interview-Style" video with business owner or other executive. 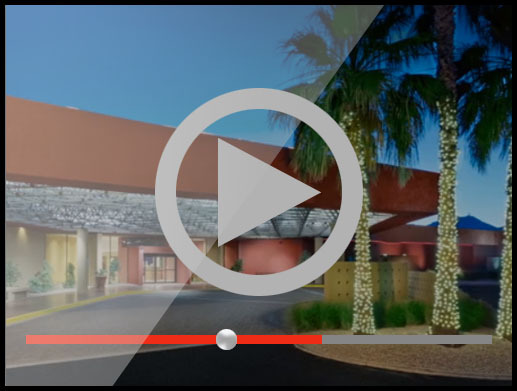 Up to 4 minutes in length combining custom video and professional background graphics. All videos contains copyright-free background music. Also, each video includes a custom graphic introduction and professional voiceover. Up to 10 minutes in length combining, custom video, custom graphics, still images and/or screen shots of website. Green screen background allowing your spokesperson walk through a website of other process with appropriate background imagery. All videos contains copyright-free background music. All pricing shown based on business participating in Enhanced Visual’s Professional Hosting/Upkeep program. For as low as $49./month Enhanced Visuals will host your video content and deliver it to your customers on the world's fastest high-speed cloud-based servers from Amazon ensuring your important video message is not interrupted by the dreaded "buffering" animation. In additional to the highest quality HD video when you select one of the packages above all hosting/maintenance is provided ﻿Free of Charge﻿. This means you will never have to pay for another video production fee during your contract term! When you purchase a package, you are guaranteed we will honor your monthly contract rate for double the original term of the contract. Example: if you sign up for a 24 month contract, your price lock guarantee locks in that rate for up to 48 months.